Indigenous Nigerian music act Jaywon recriuts a list of music star on the street influenced Mosun (Stay Woke). 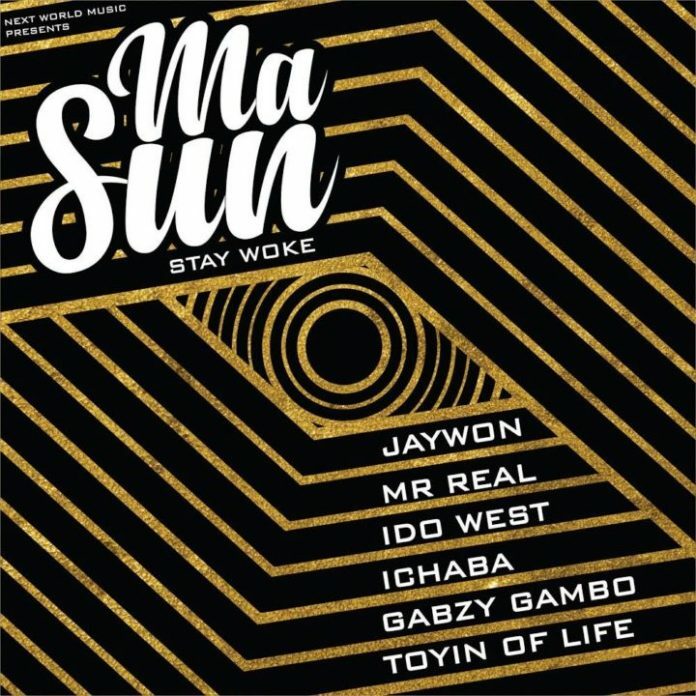 Jaywon joins the raving “Shaku Shaku” craze with his new song “Masun” which features a host of street pop stars Mr Real, Idowest, Ichaba Gabzy Gambo and Toyin of Life. “Masun” translates stay woke in Yoruba language is a sure street pop banger as it aligns with the ongoing “Shaku Shaku” movement.